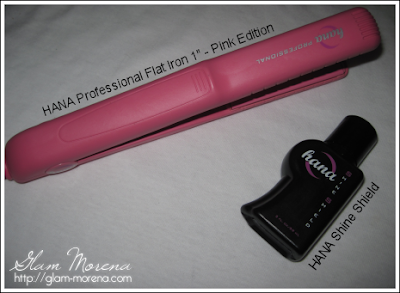 Glam Morena: Review: Hana Professional Flat Iron Pink Edition. Review: Hana Professional Flat Iron Pink Edition. Misikko offers professional flat irons and so much more! The flat iron I was sent is the HANA Professional Flat Iron 1" - Pink Edition. I also was sent the HANA Shine Shield Thermal Protectant (2 oz). - Curved Plate Edges For Versatile Styling - Curl, Flip or Straighten! 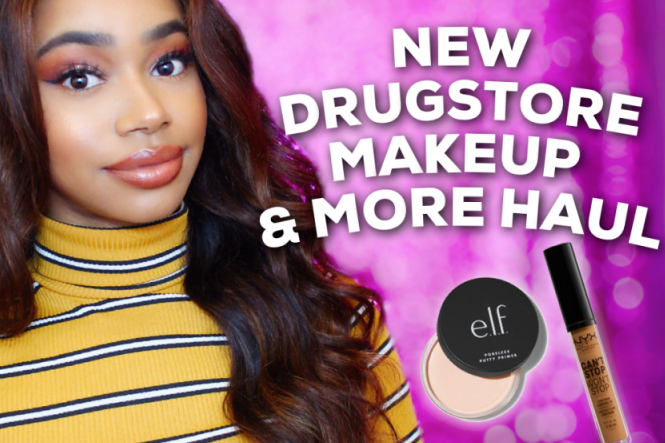 Overall I think these are great products for the hair! I would definitely recommend Misikko for purchasing haircare products. 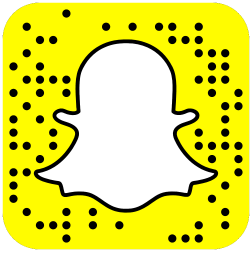 Click here to visit Misikko today! great review, its good to know that it really gets your hair bone straight! I hate when hair get's caught in the flat iron - urgh not good. nice review though honey can tell you put a lot of thought into it.